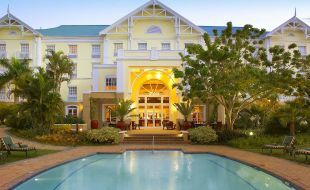 Southern Sun offers guests stylishly appointed hotel accommodation coupled with warm, hospitable service and a well-deserved reputation for excellence. 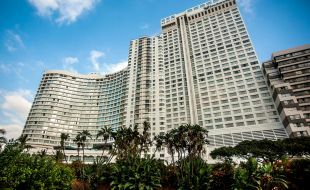 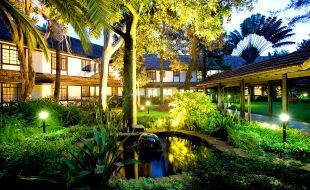 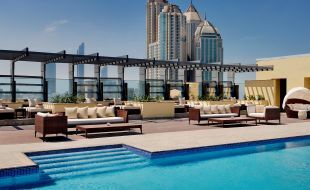 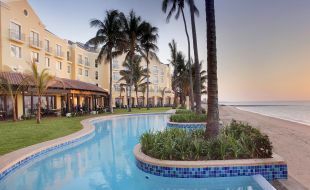 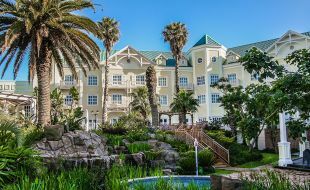 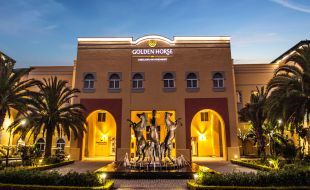 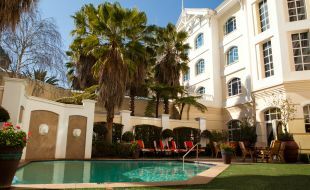 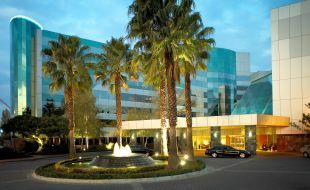 With hotels across South Africa, as well as in Mozambique, Kenya and the United Arab Emirates, Southern Sun caters to travellers from every corner of the globe. 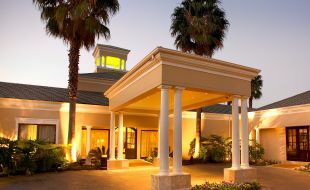 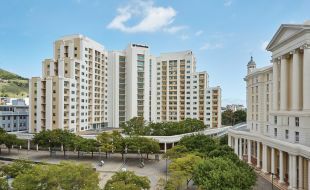 Our guests enjoy chic, modern amenities in a setting that enhances relaxation and comfort. 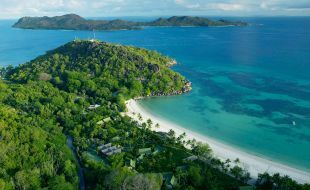 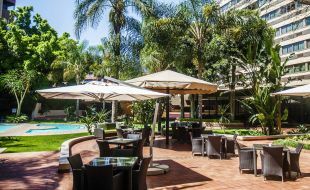 This combined with excellent dining and personalised service, ensures a hotel stay that is soulful, authentic and unique. 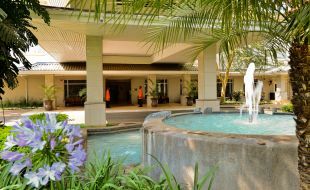 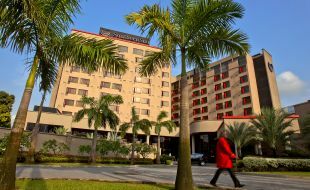 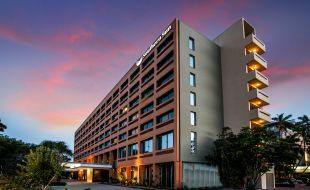 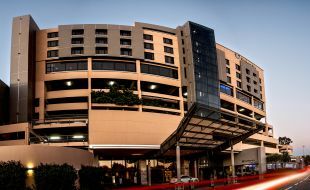 Southern Sun hotels offer a wide range of amenities, which include air-conditioning, workstations or business centres, fitness centres, complimentary WiFi, 24-hour room service, optional in-room dining, porter service, in-room tea and coffee facilities and wake-up call service. 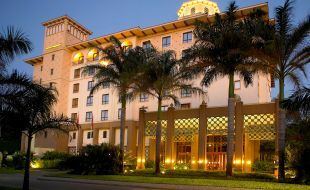 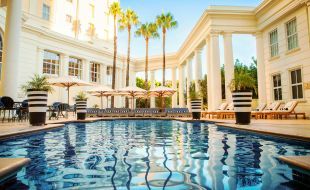 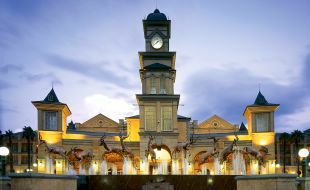 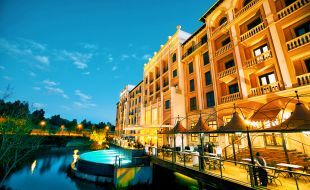 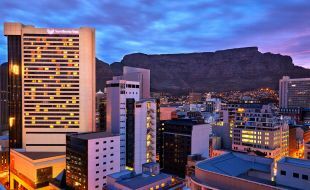 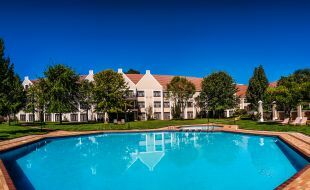 Our 4 star hotels are renowned throughout South Africa, Africa and the Middle East for the quality and consistency that characterises the Tsogo Sun group. 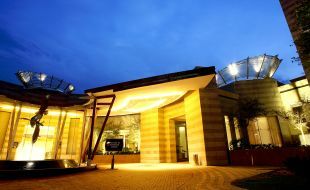 Relax, connect and be energised.